Home › LECTURES › Islam or Secularism: which one makes more sense? Islam or Secularism: which one makes more sense? 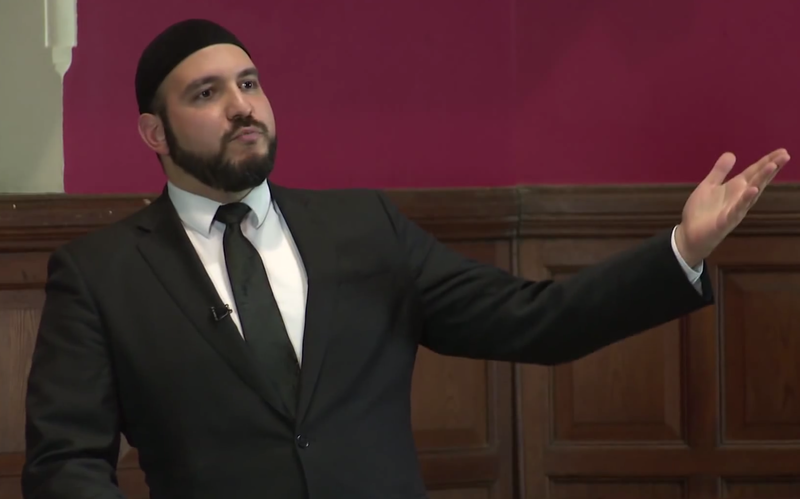 My final lecture of the Sussex University, Islamic Awareness Week held on 20 February 2012 on “Islam or Secularism: which one makes more sense?” by Abdullah Al Andalusi. God is not a cause among other causes that he should be called the ‘First Cause’. What is a secularist retorts by saying ” We teach the earth is spherical because this has been scientifically proven and not because we are trying to be neutral. Weak analogy” What would your response be? Ask them to teach only moral and values they teach that has been scientifically proven. See how far they get.